HomeReviewsHuawei P30 Pro Teardown - The REAL Leica Quad Camera ! We had a look inside of the Huawei P30 Pro in this Teardown video filmed at the Huawei Service Store in Vienna ! Hey guys, whats your opinion on droptests ? If you can include other phones (can be other Huawei phones like the Mate 20 Pro) to see what phone is more resistant. +Tina C.L. Which email? Can you please write to [email protected] ? Two of our colleagues left the company with 2019. +TechMagnet Sure, thank you so much!!! mr. kumar 😀 i like that guy ! OMG XDDD I meant mobilephones hahahaha. Technically, smartphones are from a long time. Symbian OS was a smart operating system with possibilities to install 3rd party apps. Very interesting inside info. good job! 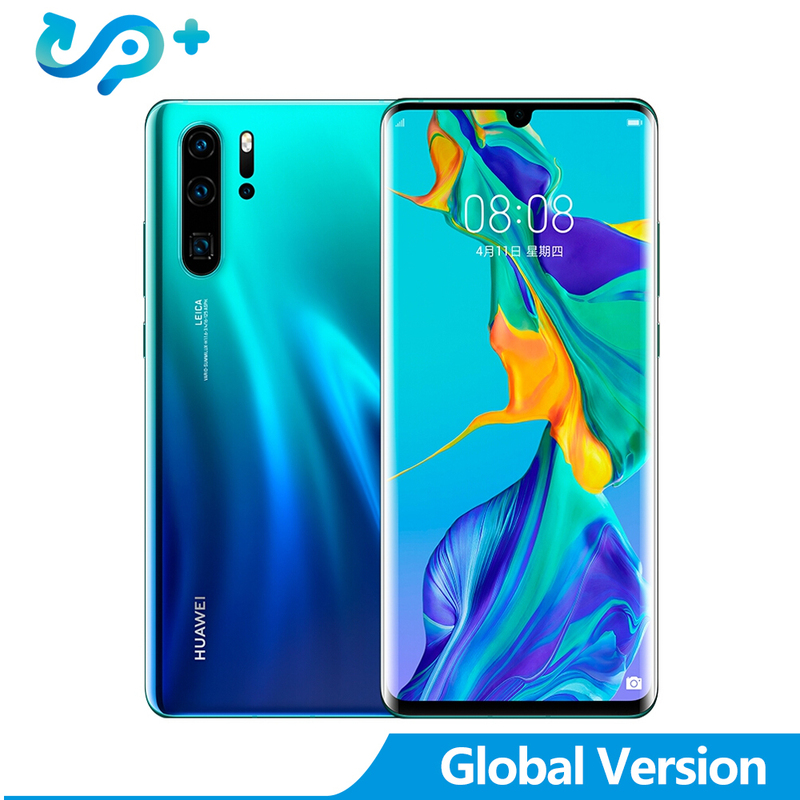 @TechMagnet Should i buy S10+ Exynos version or P30Pro? S10plus if you want the best screen, great video recording, a solid overall camera. P30 pro if you could use the zoom, want a great Camera and the almost best battery performance in class. Would go with the p30 because it’s cheaper in my country, I don’t care too much for high res screens and the camera is very versatile. Videos however not good. @TechMagnet Did u test Galaxy Watch Active? Is worth buying some cash more here in my country at pre-order and receive it or is just a watch for exercisers? The S10+ is the better overall design, better screen, speakers, and UI imo, with a very good camera that is highly inconsistent in low light and indoors photography. The P30 Pro still has a great screen, a good speaker, an okay UI, and a killer camera and battery. If you want the S10+ and can get your hands on the snapdragon version, then go for it, because you can have a fully functioning Pixel 3 cam port that fixes all the S10 camera’s shortcomings, including night sight. 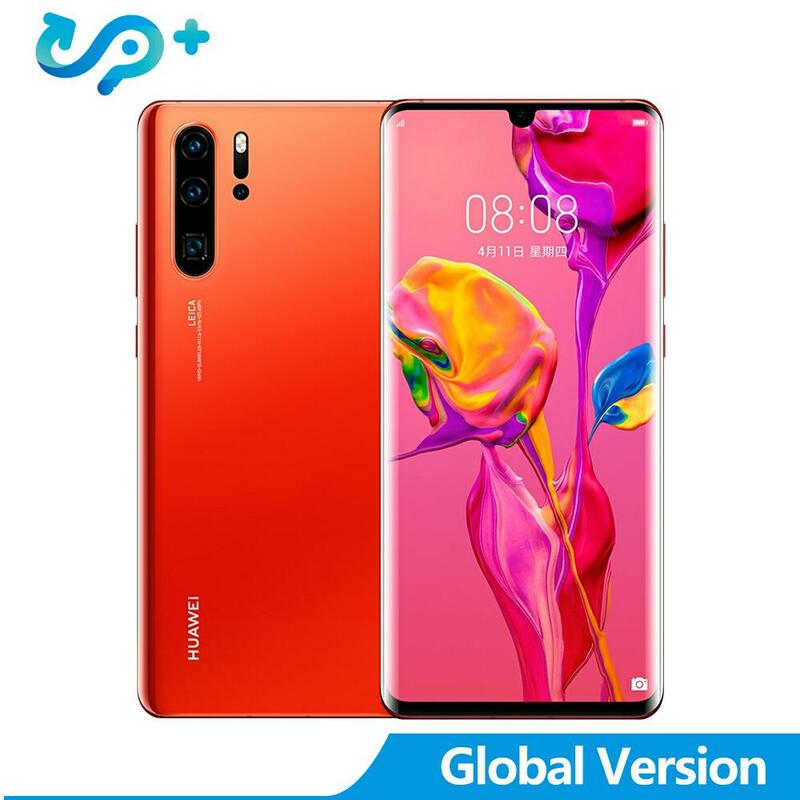 In my country, we have the exynos version, and I have had the phone for about a month now, but for someone who loves taking pictures of my kids and prioritizes the camera, I already preordered the P30 Pro and I’m selling my S10+ as soon as I get this one. After my hands on with the P30, the only thing I am gonna miss from my S10+ is the awesome Dolby Atmos stereo speakers, but I’m willing to take that tradeoff when I’m getting a much better camera in return. Hope my comment and experience helps you with your decision. Smart phones haven’t been around for 20 years?. Excellent vidéo m’y friend !